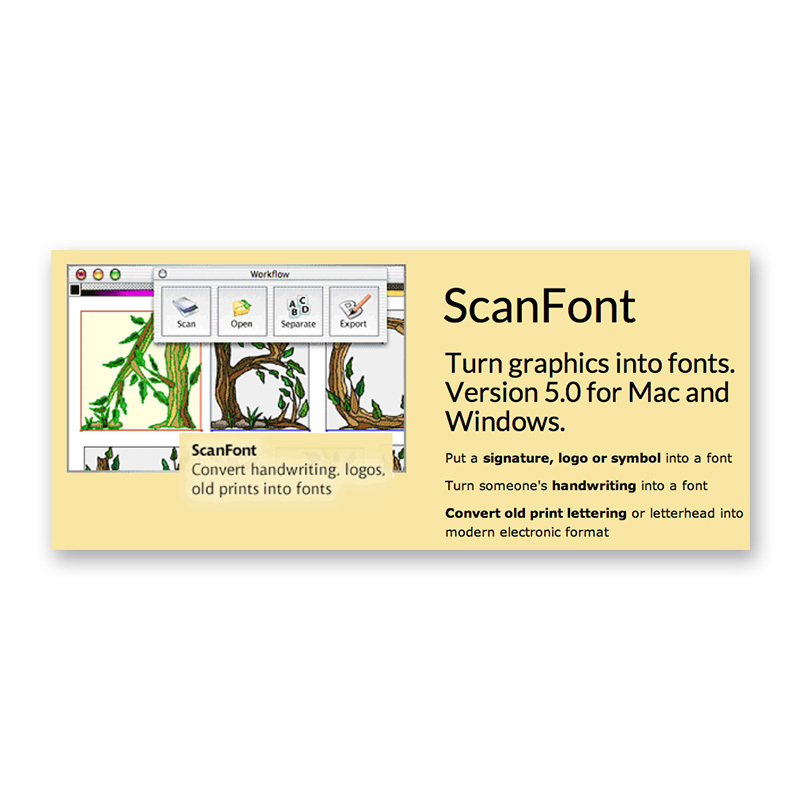 ScanFont 5 - Buy Now! 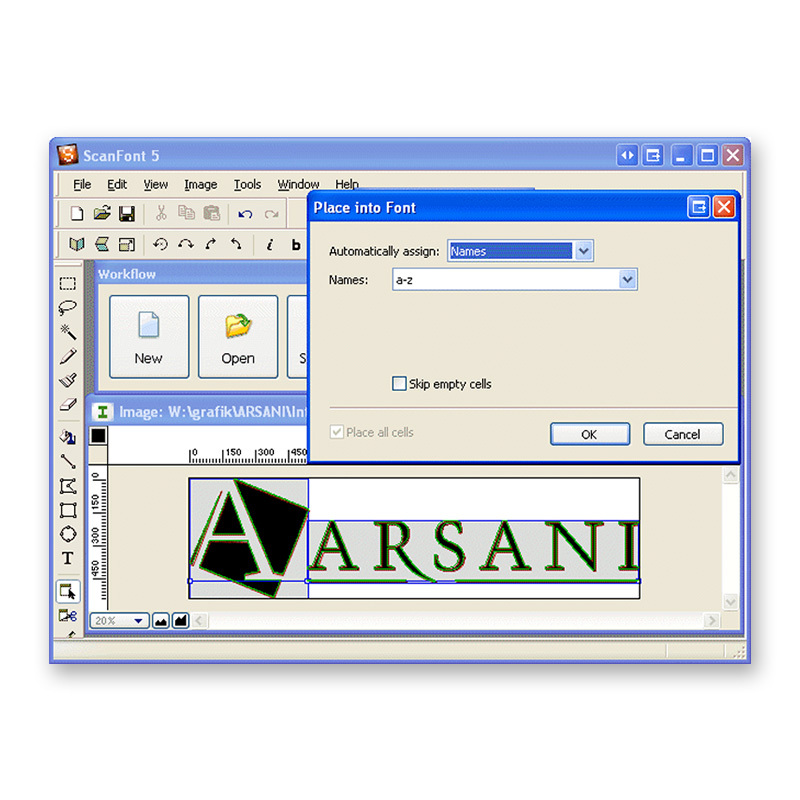 ScanFont 5 allows you to scan or draw font characters and export them to an outline font editor for further editing. In six easy steps, ScanFont will enable you to create your own unique fonts from your handwriting, logos, old lettering, bitmap images or outline illustrations. 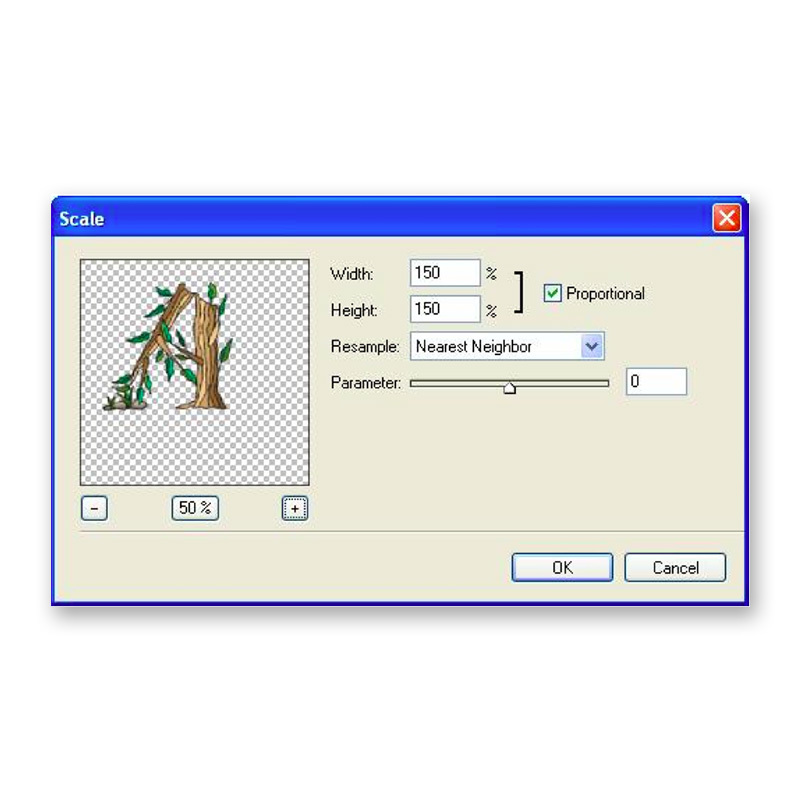 ScanFont includes a very precise auto-tracing algorithm that is designed to work with characters, so you can transform everything that you can print on paper or see on the computer screen into high-quality outlines and transfer them to FontLab Studio, AFS or TypeTool which can export Type 1, TrueType or OpenType fonts. 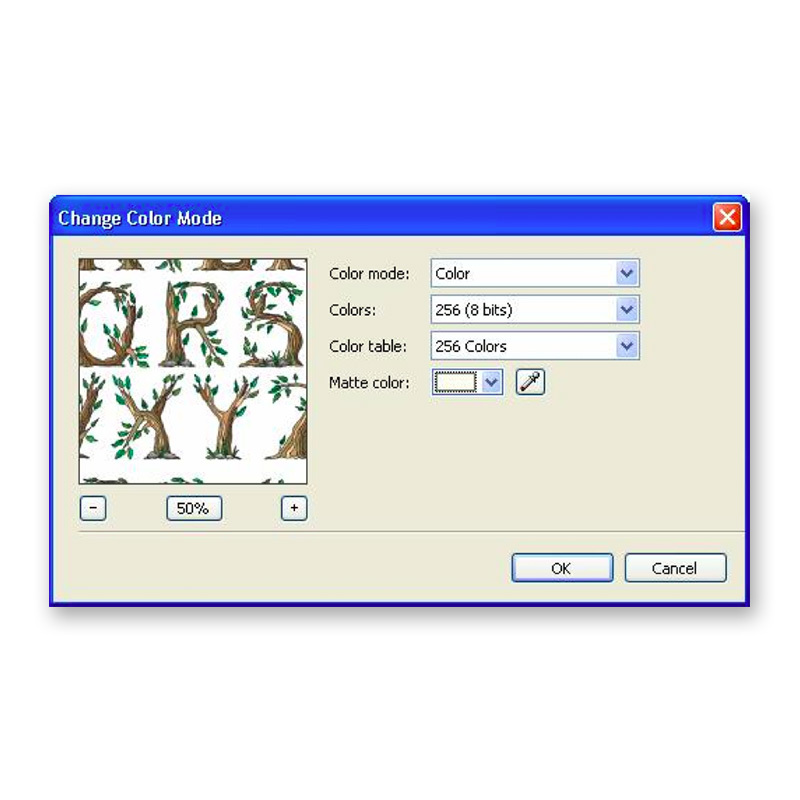 To turn your graphics into fonts, you simply need to open your image or import one from your scanner, adjust it to fit the look that you want to achieve, and then automatically separate the image into character shapes using the presets and customizable options provided. Next, you can adjust your shapes and then export them to your outline font editor for fine-tuning. After that, finally, generate a Type 1, TrueType or OpenType font using your editor. 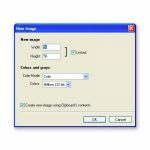 ScanFont will quickly convert your images into your own unique fonts for use in your publications. 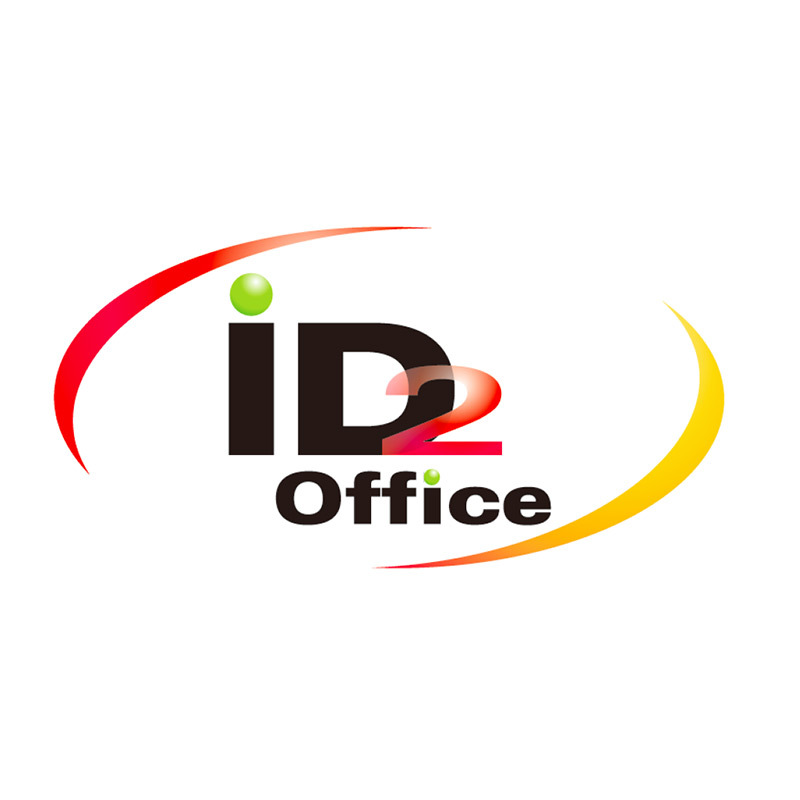 Import formats PNG, JPG, GIF, TIF, EPS, ScanFont 3 Document (.sfd), ScanFont 4 Document (.sf). On Windows also BMP. 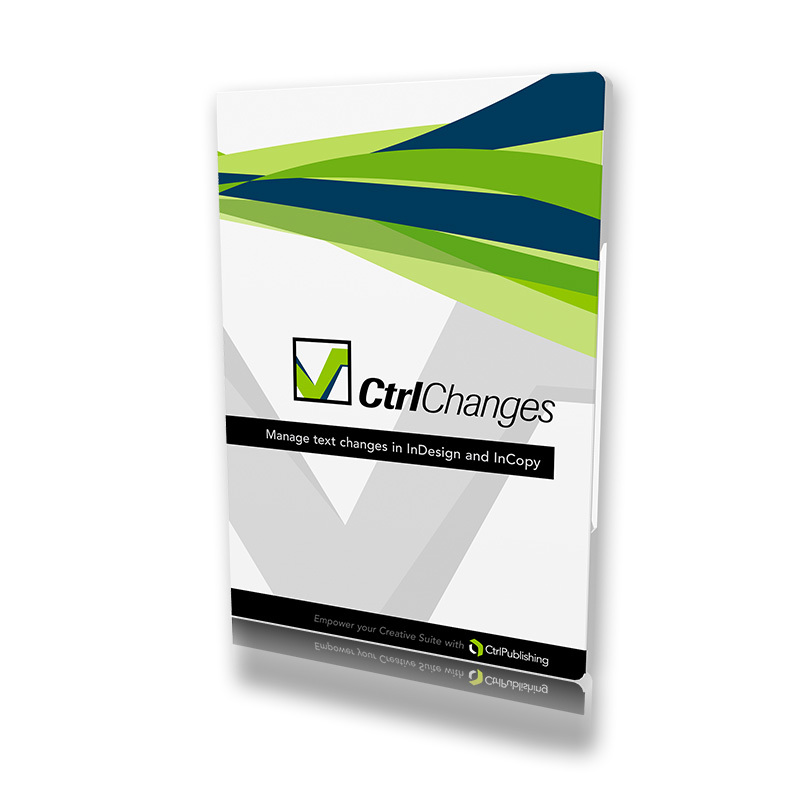 On Mac OS X also PDF. 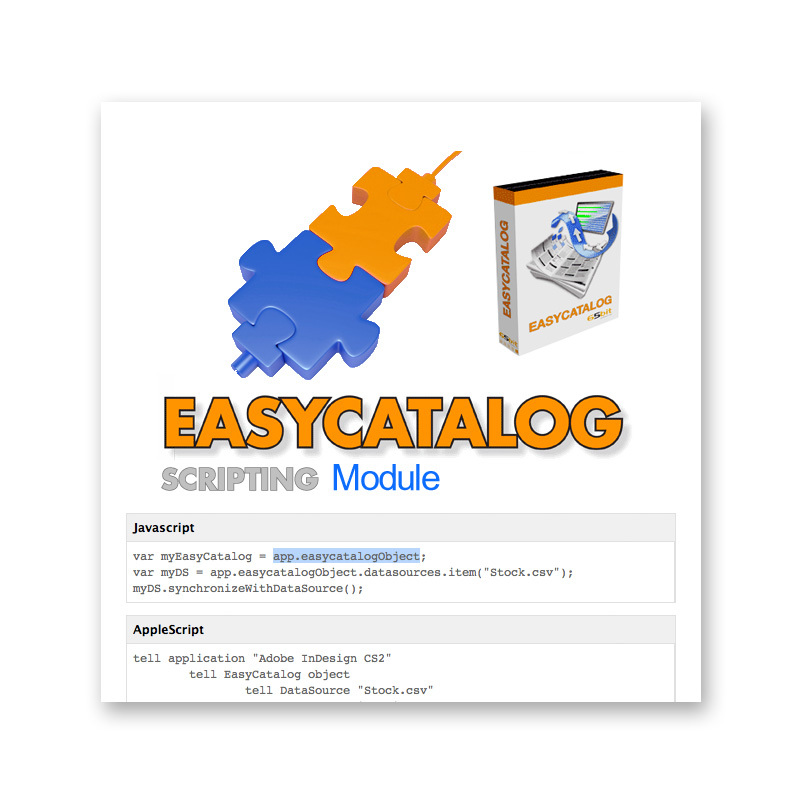 Also imports directly from scanner. 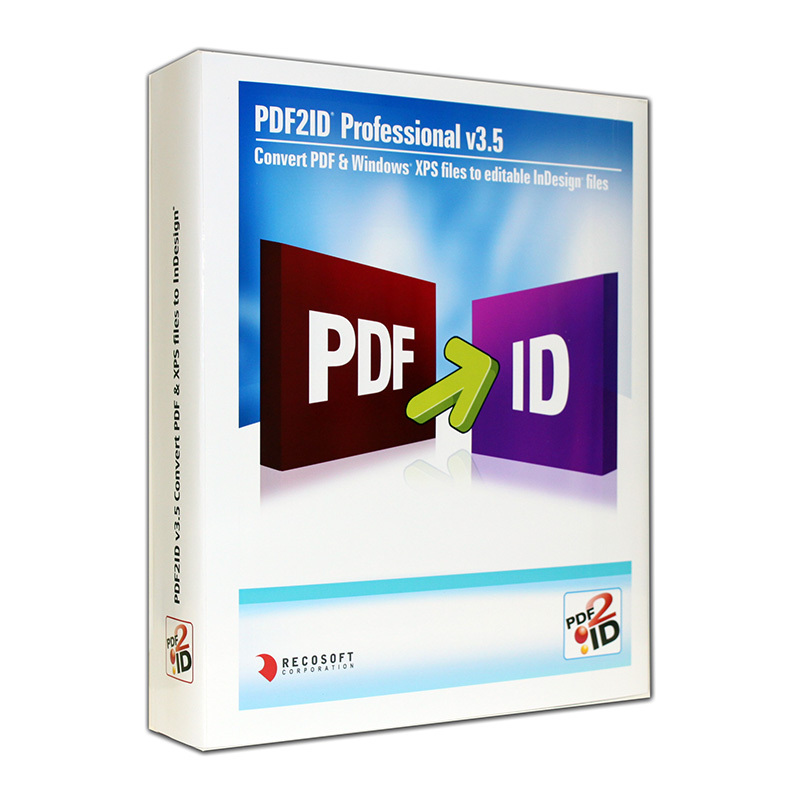 Export Formats FontLab Document (.vfb), ScanFont 4 Document (.sf). Outline glyphs can be exported to one of the following supported Fontlab outline font editors FontLab Studio 5.0.3 or higher, TypeTool 3.0.0 or higher, AsiaFont Studio 5.0.0. Older versions of those products will not work. Tools Edit bitmaps (select, marquee, freehand, magic wand, pencil, brush, eraser, fill, line, polygon, rectangle, ellipse, text). Manage glyph shapes (separate, cell, knife, scale). Trace. For Mac OS X 10. 7 - 10.9 users, FontLab do not have immediate plans to issue Lion and Mavericks compatible Mac native versions of this product. They do plan to address this in the next-generation version(s) of ScanFont. 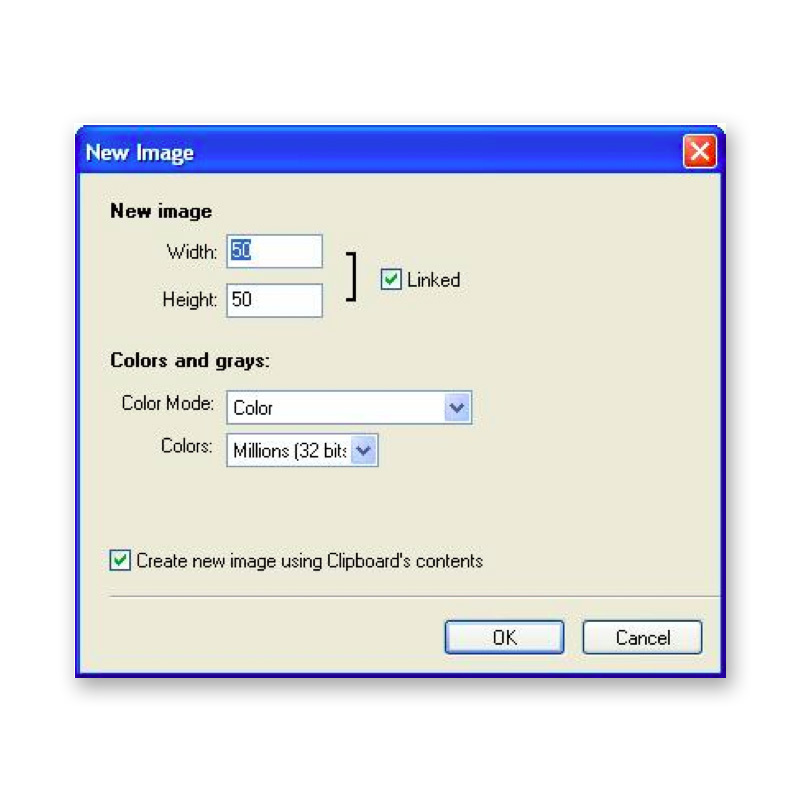 However, FontLab have developed a workaround solution for users who must use run Mac OS Lion. Please contact us about the Workaround solution called the Lion Compatibility Pack. 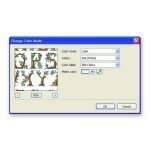 Tags: Bitmap, Font Creating, Font Creation, Font Creator, Font Fonts, Font Utility, FontLab, Glyphs, Hand-drawing, Hand-drawn, Outline Illustration, Scan, Scanning, Text, Type, Typography.